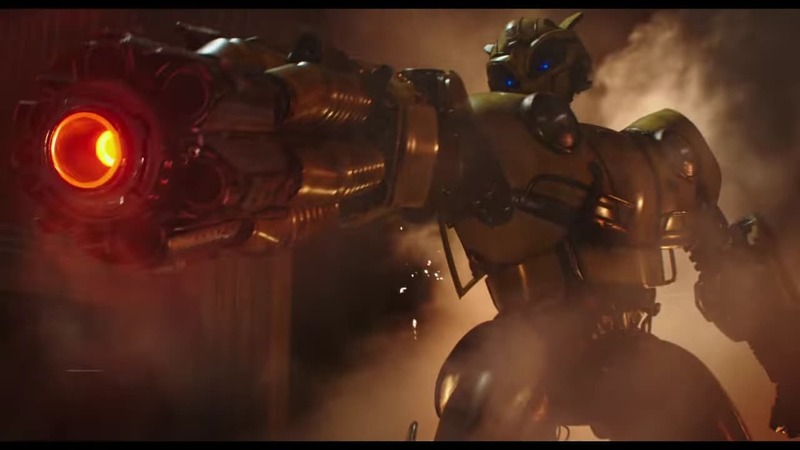 The new sixth Transformers movie, Bumblebee, takes on new designs inspired by the original toys, along with a new director. 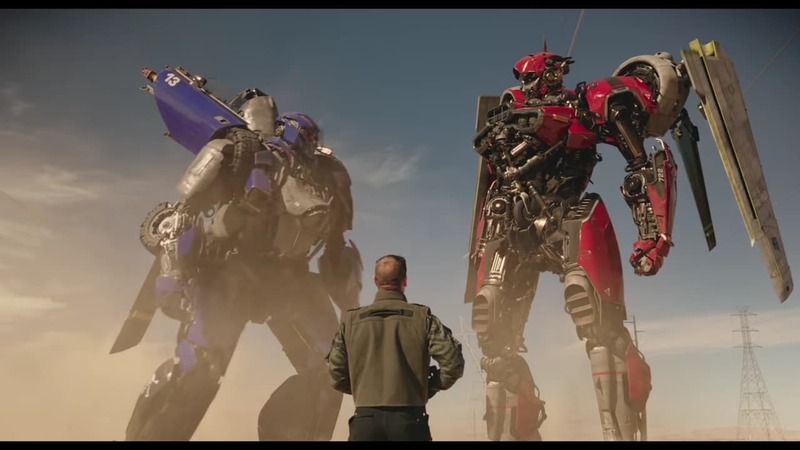 This movie is based in the 80’s where the popularity of the toys and cartoon series Transformers all started. 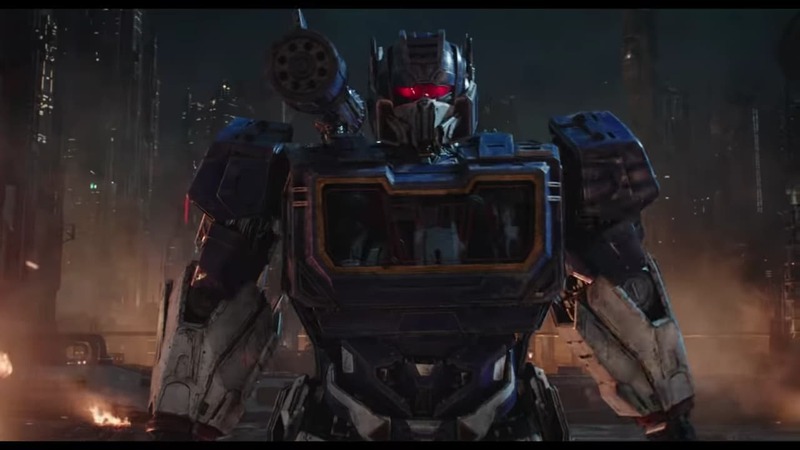 This time, director Michael Bay steps down, making this movie possibly the first of a new direction for the Transformers movie series. Many new features to the movie have fans excited. 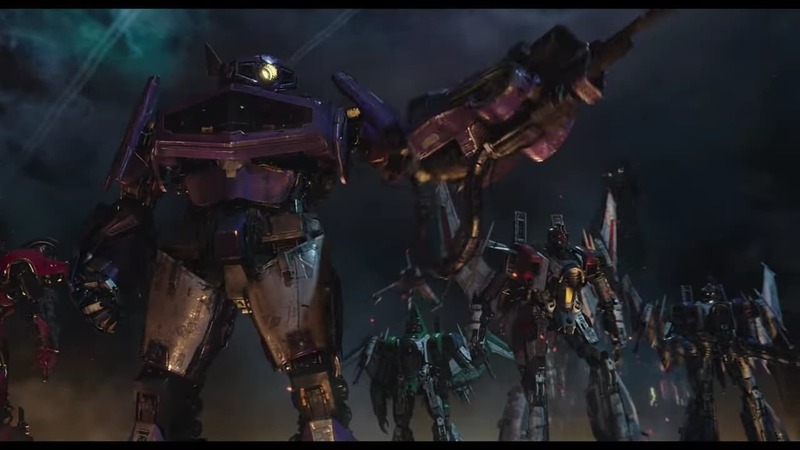 Such as, the transformers look more simplified, colorful, with less moving parts as its predecessors. 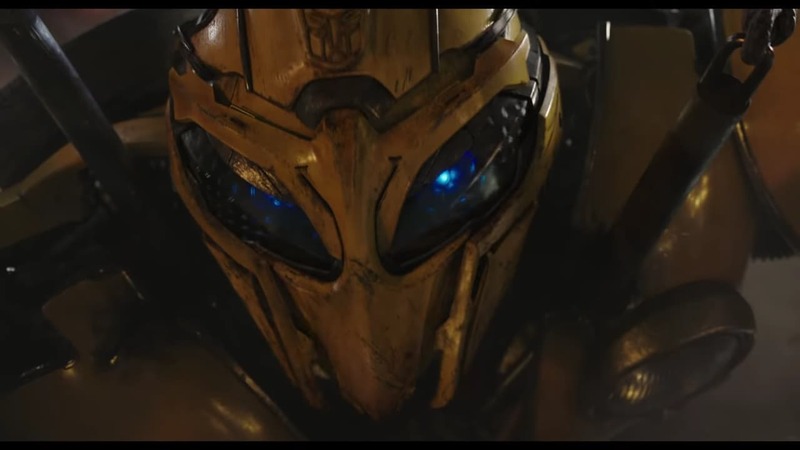 Not since the first Transformers movie have we seen this kind of CGI. Many people also know Michael Bay for being over the top, and this movie may take us back to the basics. 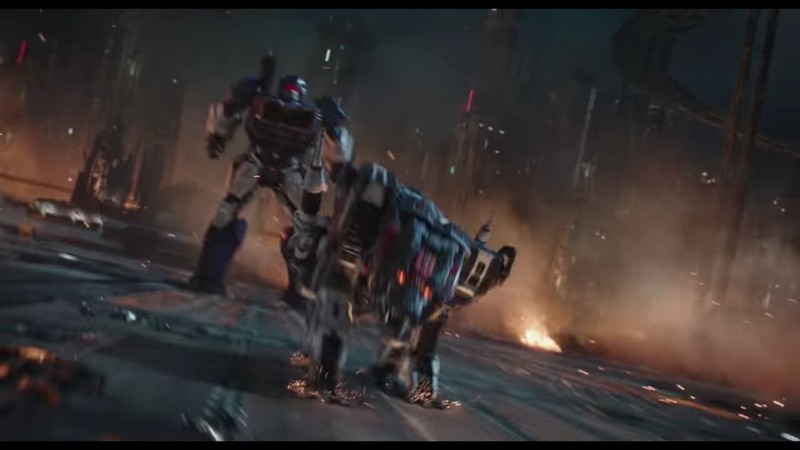 Transformers looking like toys, and being the focus of the movie. One more great feature is things happening just cos we want it. Such as sleak designs, classic cars, and robots who look like they do in the original comics and show. Why does he look like a cassette player? Just because. 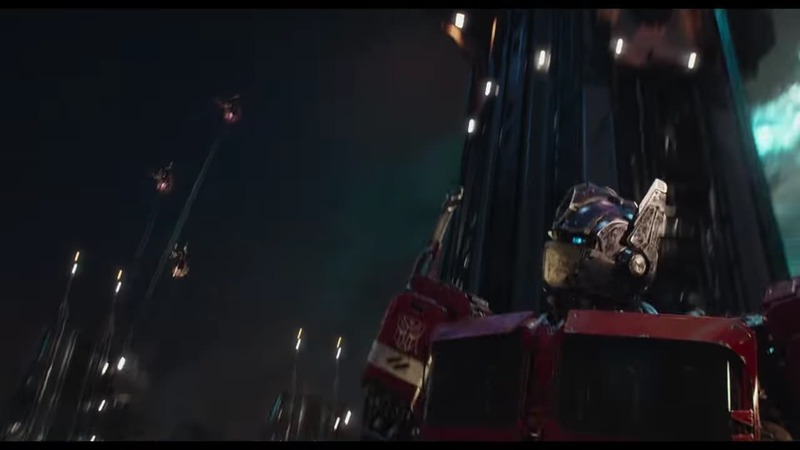 A big feature of this movie is seeing more of Cybertron. Which may lead to seeing many different transformers. 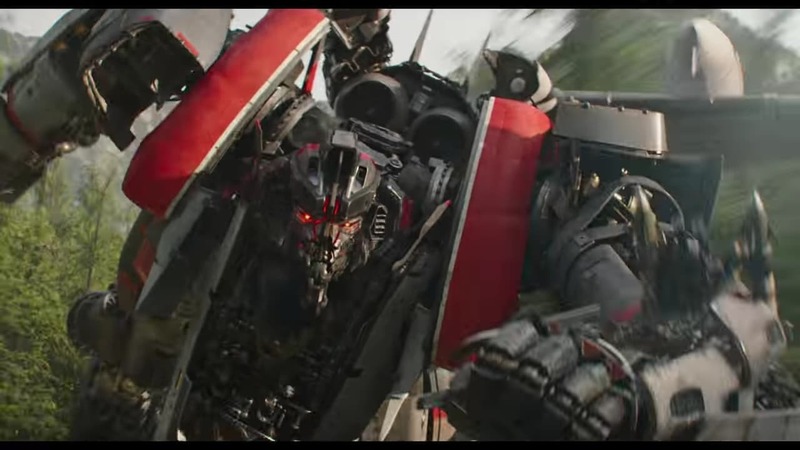 Also, Starscream may show up as one of the seekers. 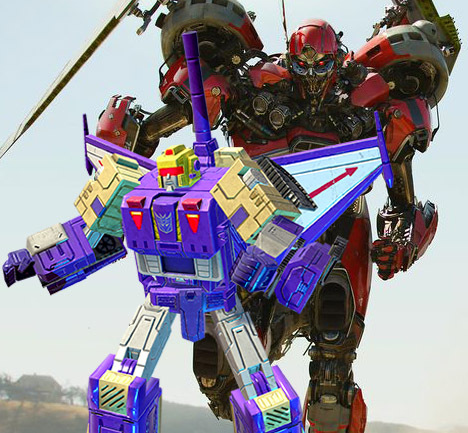 Some speculate we may catch a glimpse of the original Megatron.